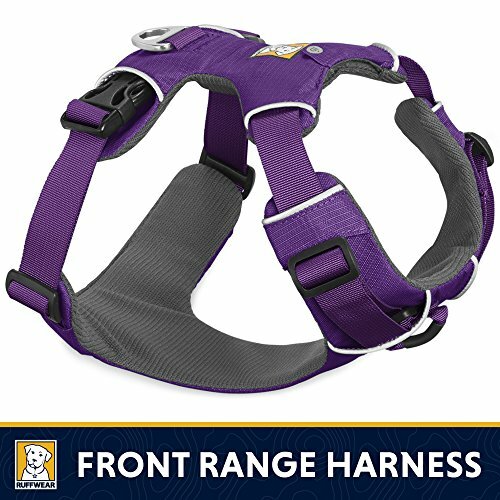 Having canine issues and need help immediately. Help is just a click away. You will receive a first email questionnaire to outline your problems and concerns. Following that we will get right into the problem. You have 5 emails back and forth to explain and detail problems, progress and concerns as you work on your through. This type of help is extremely personal which helps you and your dog with your very specific issues. Emails can be spread out however you like. Many clients choose a first couple of intensive emails and then work and get back to me in a few weeks.